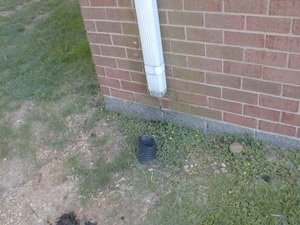 Too often the roof is the last thing we think about until an unexpected leak begins to cause costly damage. Then it can be an overwhelming project requiring immediate action. Instead, prevent these problems before they begin with CRS’ economical, thorough, and cost-effective Preventive Maintenance Inspection Program. 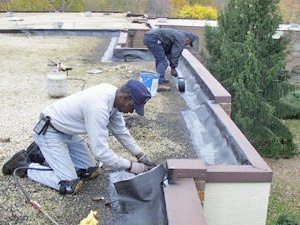 Our dedicated roofing professionals will save you money–and deliver peace of mind. 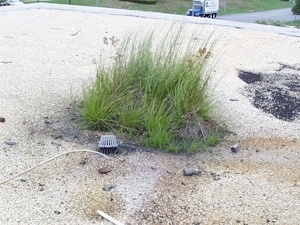 Building owners and managers know that building maintenance is very important, however, roof maintenance is often overlooked. CRS offers a comprehensive and scheduled maintenance program that provides timely repairs when or as needed, detailed reports, and a computerized tracking system. Roofing membranes, including shingles, are not always constructed as technically designed. When defects occur, they are gradual, progressive, and vary by degree relative to exposure to ultraviolet radiation, interior heat load, ponding water and ventilation. Detecting the early warning signs of premature failure requires the experience of dedicated roofing professionals to analyze the cause. Manufacturers are generally willing to stand behind their products when presented with facts from an expert. CRS is an expert with over three decades of experience.